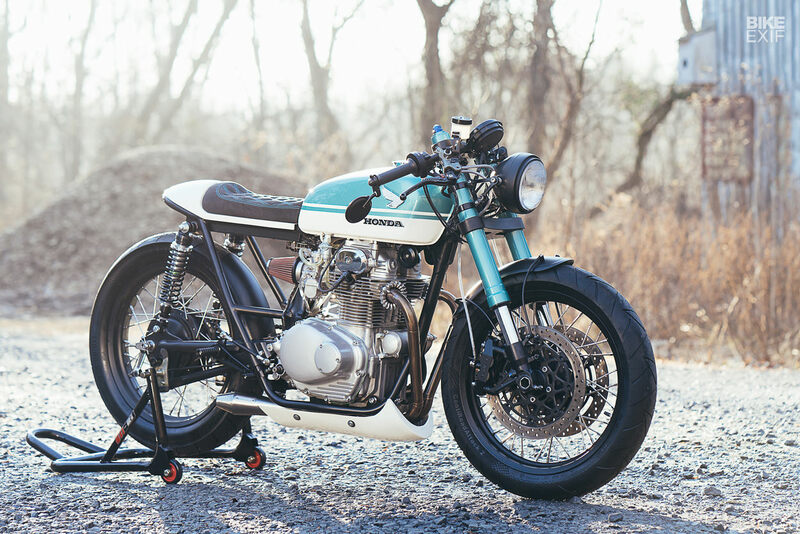 Your complete guide to custom Honda motorcycles, from vintage CBs to modern-day specials. 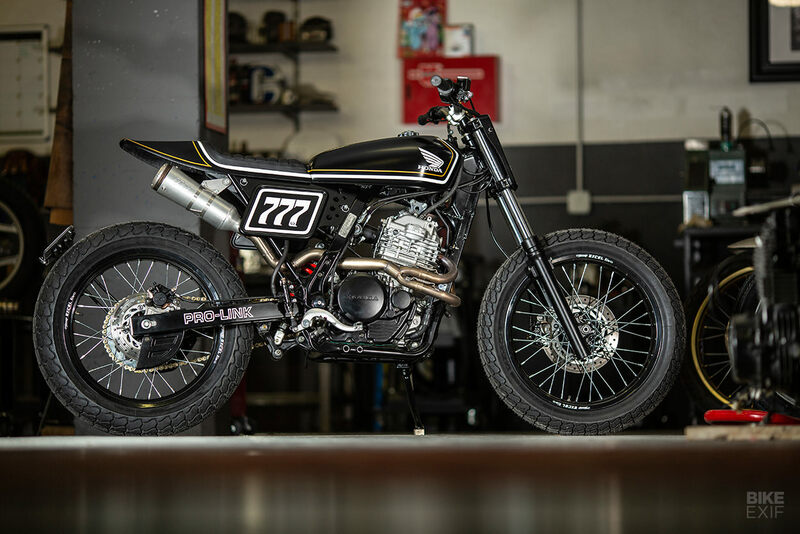 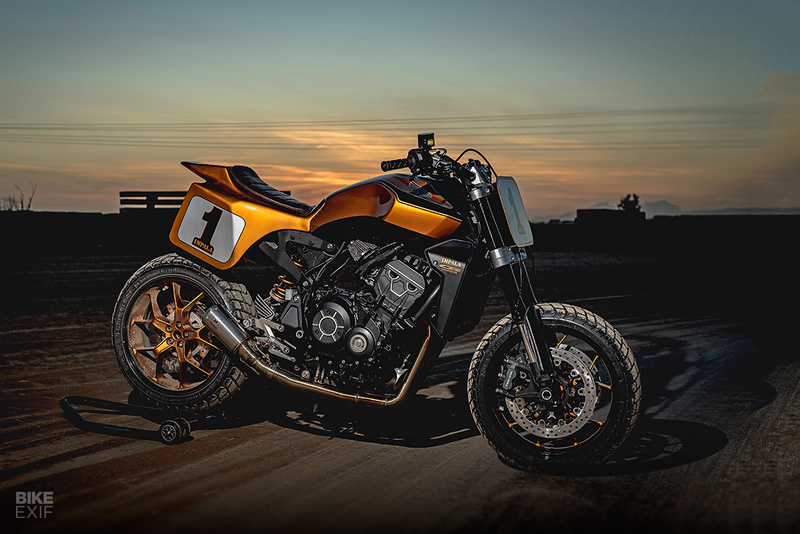 Here you’ll find everything from traditional Honda cafe racers to the latest scramblers and trackers. 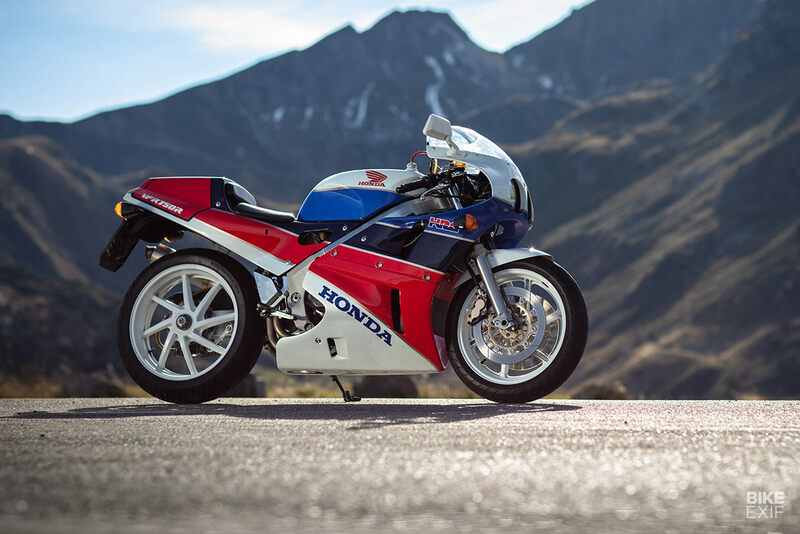 Check out the parts and performance upgrades that’ll take your own Honda motorcycle to the next level.